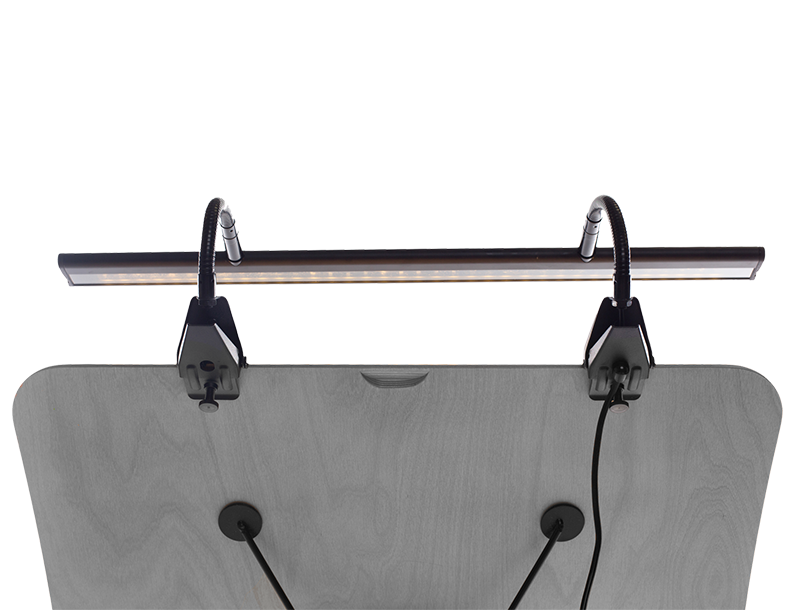 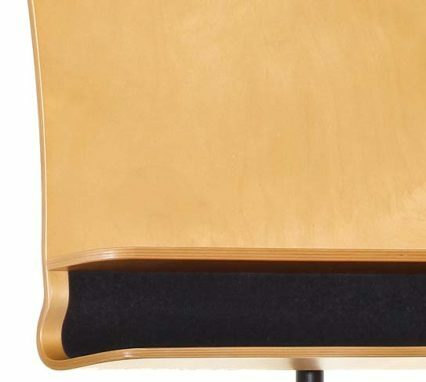 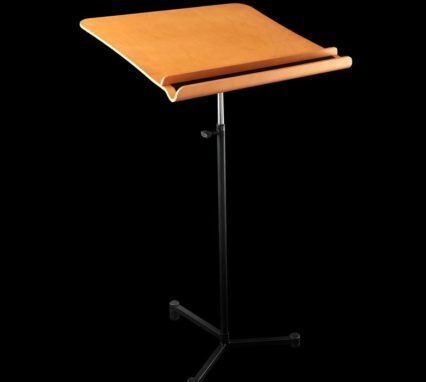 A classic stand designed in contemporary style, The Concert Conductor’s Stand’s combination of slender metal stem and natural wood tray perfectly complements the appearance of a modern or historic concert hall. 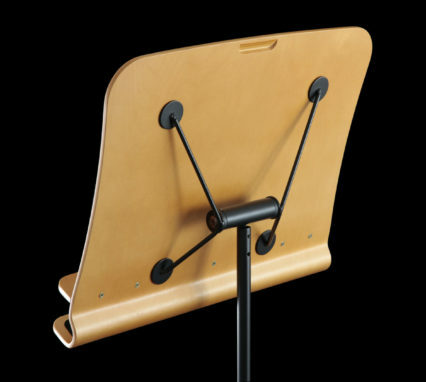 Designed with simplicity in mind, the extra wide tray is formed from one piece of natural birch and held firmly in place at any angle or height by advanced locking mechanisms. 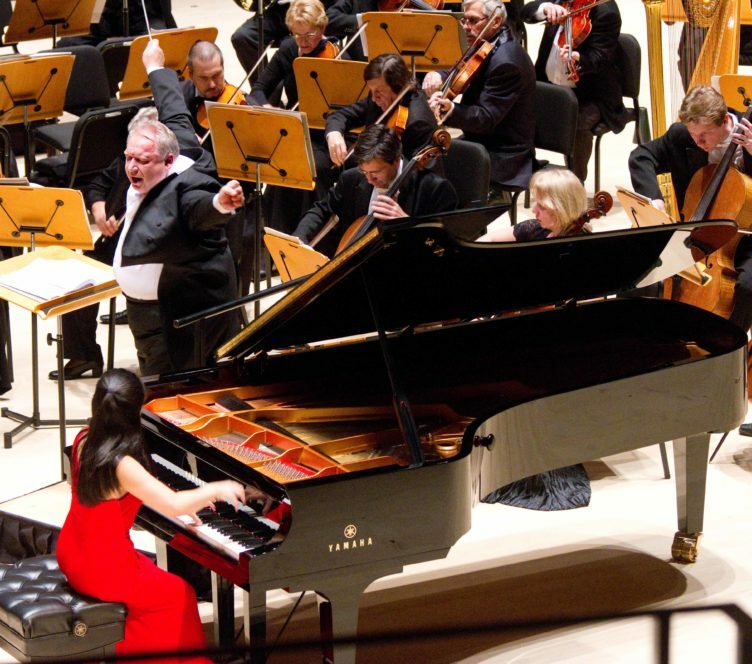 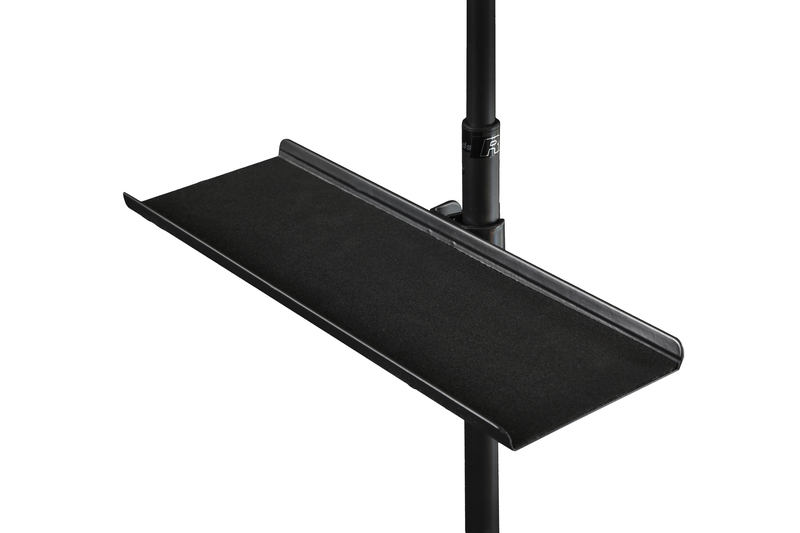 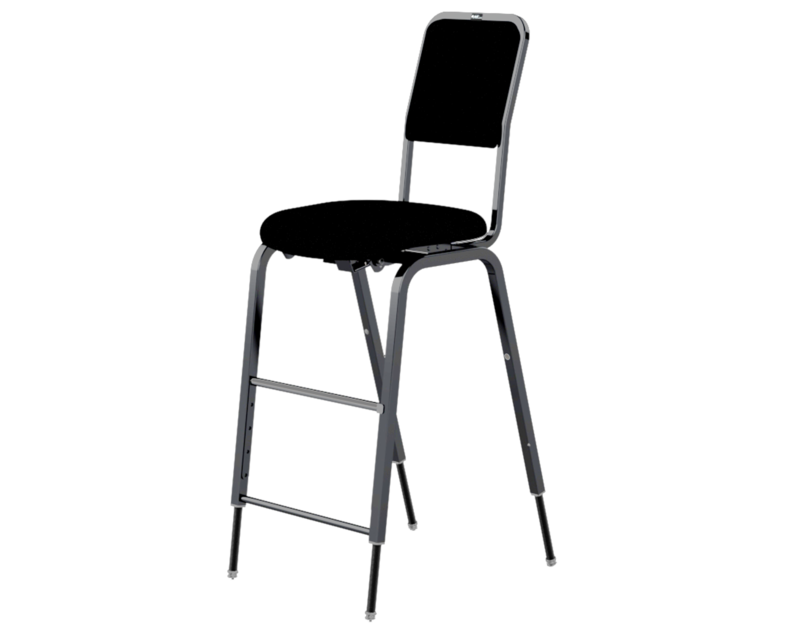 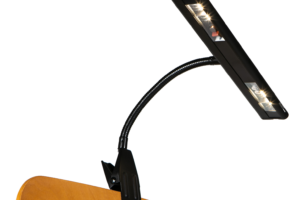 The Concert Conductor’s Stand has a thumb screw for height locking and its base is made of solid steel for extra stability. 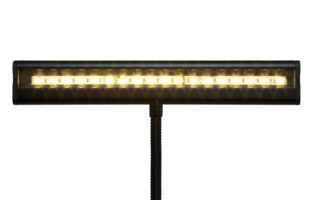 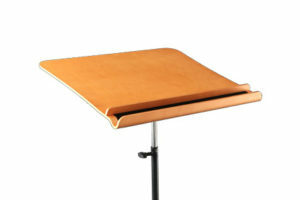 The base is made from tubular steel for strength and rigidity without excess weight. 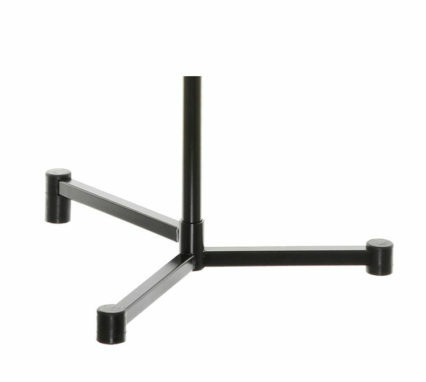 Rubber feet preserve your floor and prevent clatter if the stand in knocked. The base is coated in black nylon for ultimate durability. 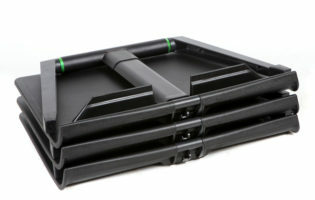 The tray has a double-lip which provides space for storing pencils and small instruments. 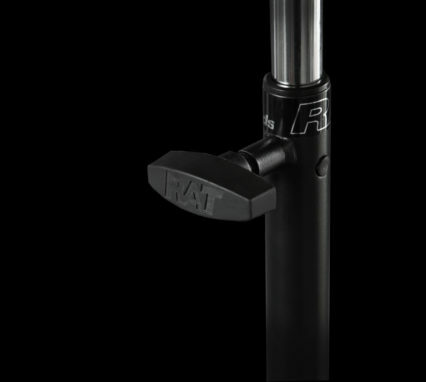 The lip is lined with foam rubber to protect your accessories and eliminate noise. 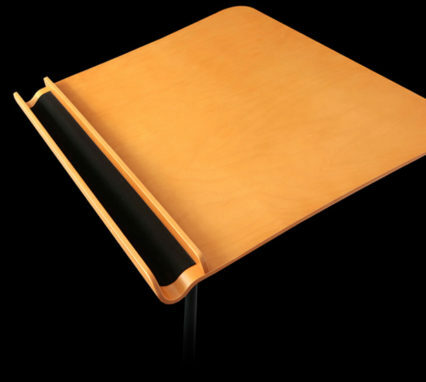 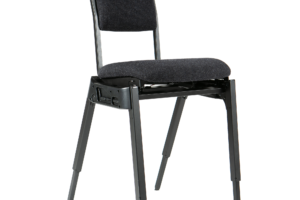 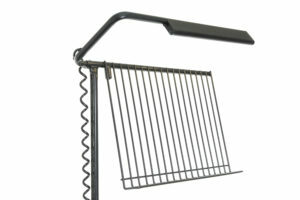 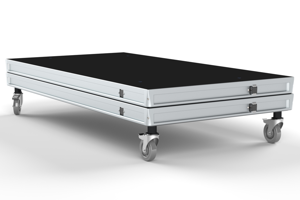 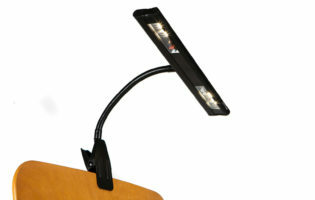 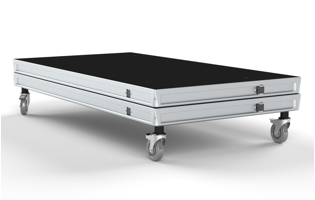 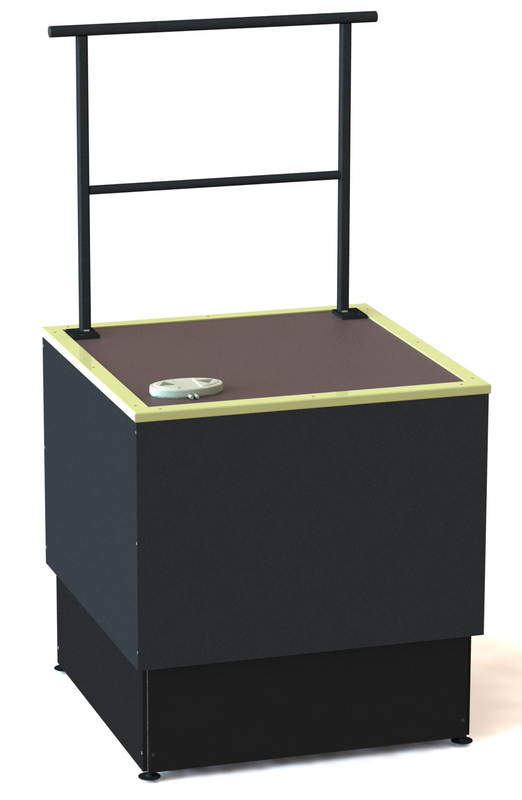 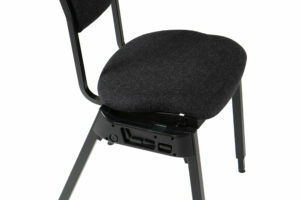 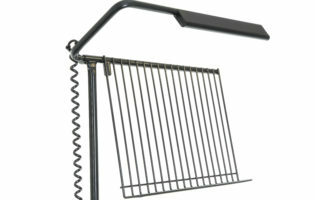 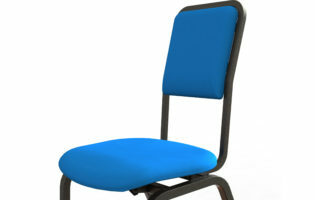 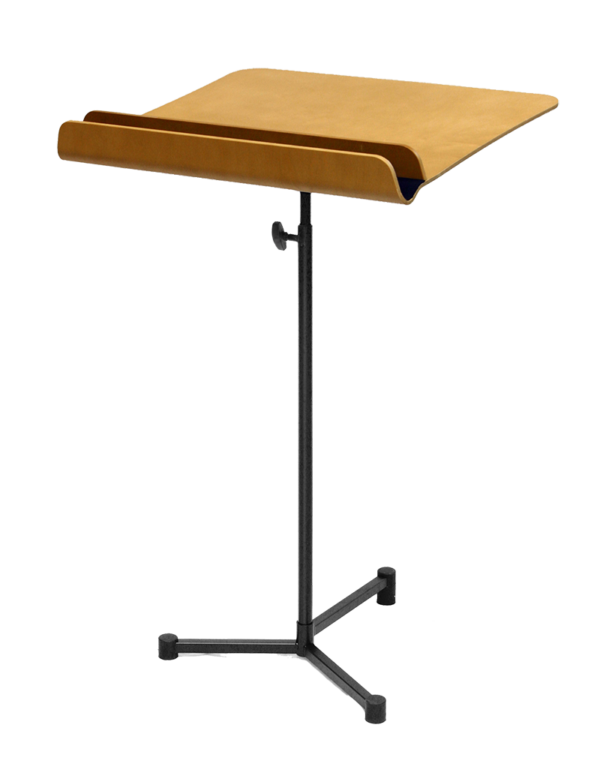 The Concert Conductor’s Stand can be customised to your requirements. 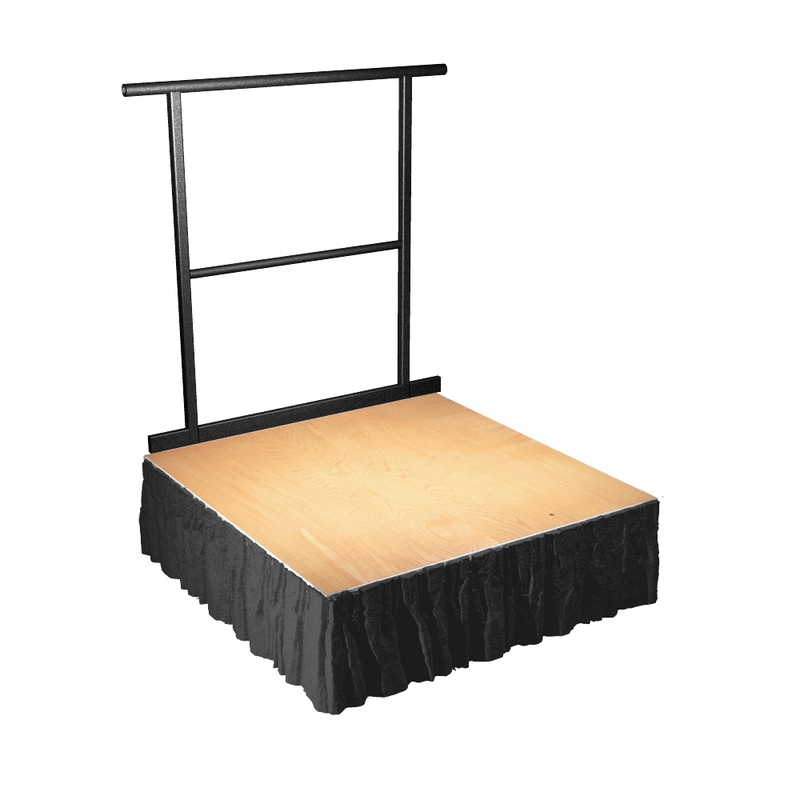 Options include specially stained trays to match your auditorium, your logo on the back of the tray, custom tray sizes, and our Classic tray made of nylon coated steel rods. * minimum order quantities of music stands required for special stain. 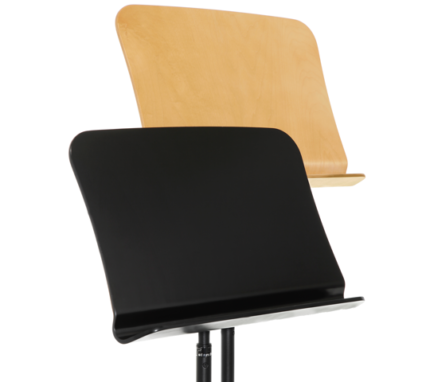 Beautiful rich wood and Precision designed brackets allow a wonderful view for your audience.